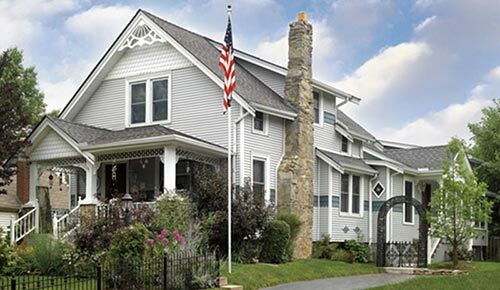 Do you want to transform your home and enhance its value? 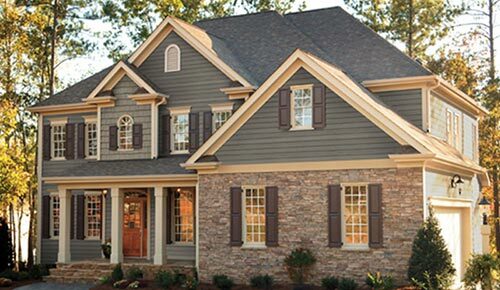 Premier Home Renovations installs quality siding that will add beauty and curb appeal. 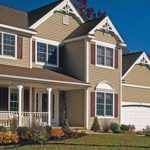 Adding siding to your home is a cost effective way to guard against the elements while reducing energy and maintenance costs. 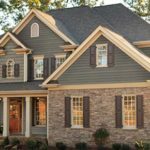 To fully obtain all of the advantages of siding, it’s essential to use a company like Premier Home Renovations with the installation experience to make your investment pay for itself is as little as possible. Along with a reliable company like us, it’s important that the materials used are of the highest quality. 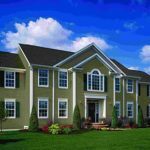 At Premier Home Renovations, we make sure you are getting your money’s worth by using siding from top-of-the-line manufactures that are know throughout the industry for their craftsmanship and durability. 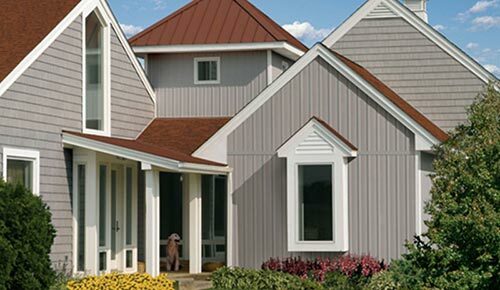 Coming in a variety of colors and textures, siding can set your home apart. 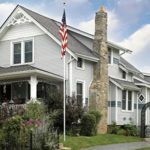 With that customization and Premier Home Renovations’s Warranty, you will see why siding is a great option for your home and we’re the partner to help you. Contact us today for a FREE estimate! 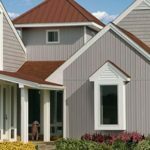 Our form fitting insulated siding mimics the physical properties of wood while excusing you from the hassle of staining and painting. 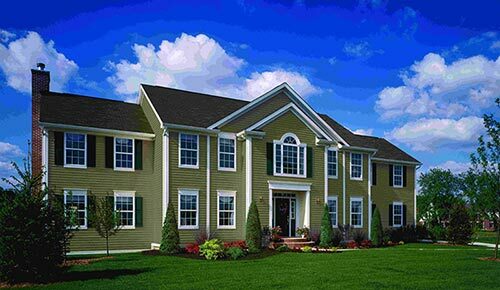 This also eliminates the sagging, shifting or warping effects that can make traditional vinyl siding look artificial. The unique design of our Rain Drop building wrap promotes the drainage of water, with channels driving run off to the bottom of the wall for a safe exit. With its high-tear resistance, the channels won’t crimp, flatten or collapse and will further prodect your plywood sheathing from rotting and mold. Our Cedar Tech Siding wil give your home an elegant and seamless exterior that authentically duplicates real cedar plank board. 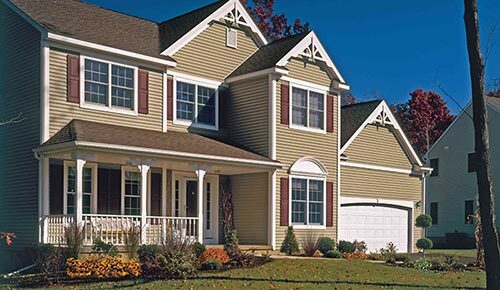 In creating maintenance-free and weather proof surface, your home will avoid the “plastic” appearance associated with the aging of lower quality vinyl siding.